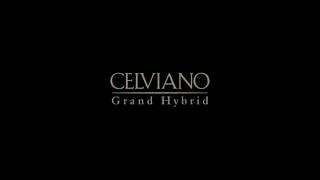 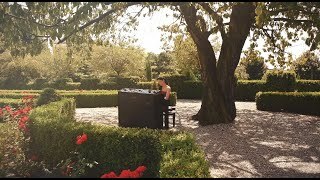 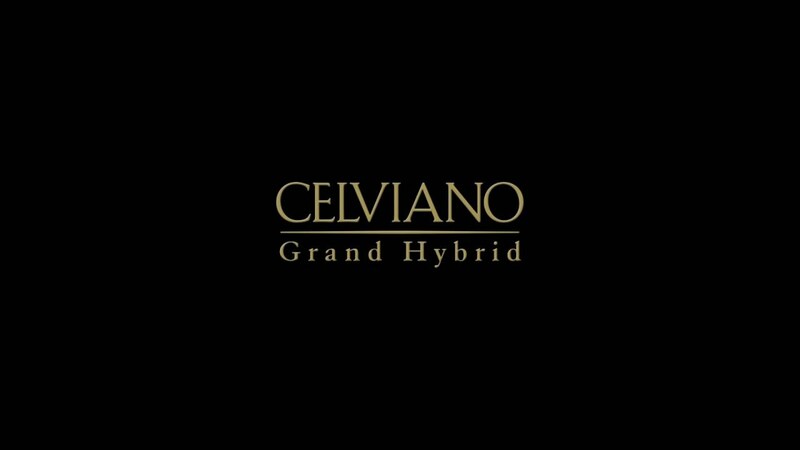 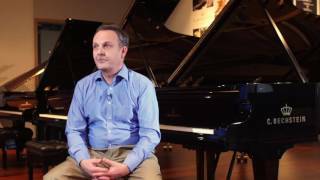 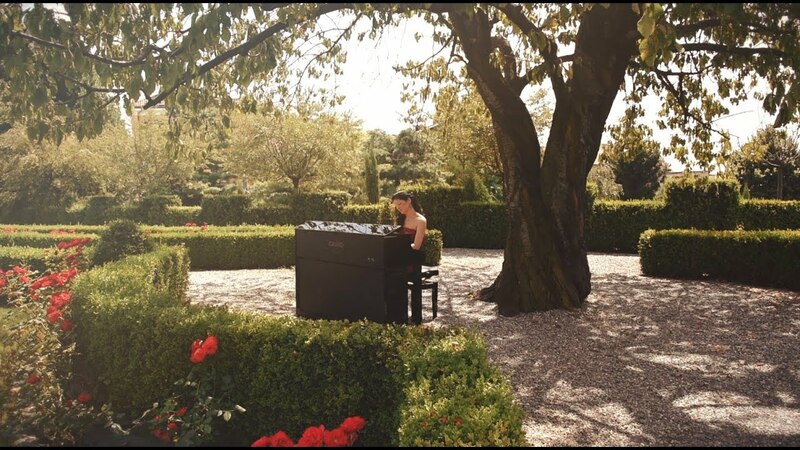 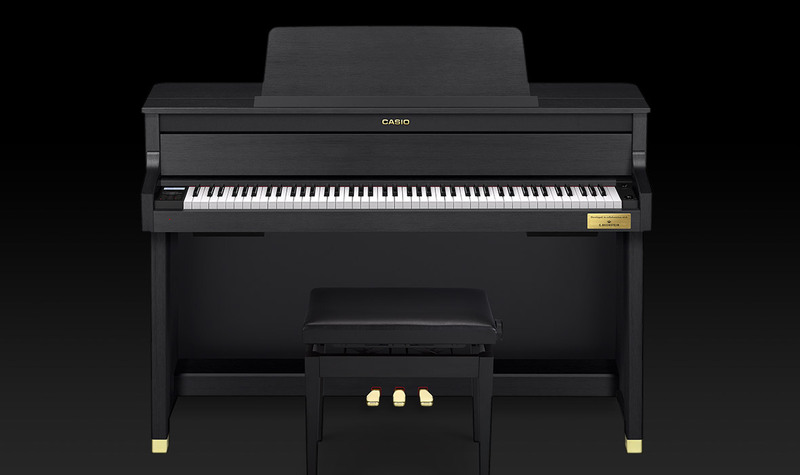 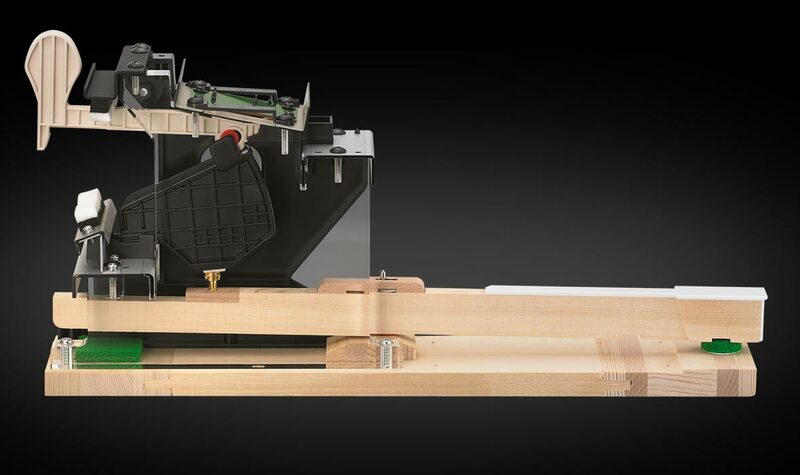 The GP-400 is the classical digital piano model in the CELVIANO Grand Hybrid series. 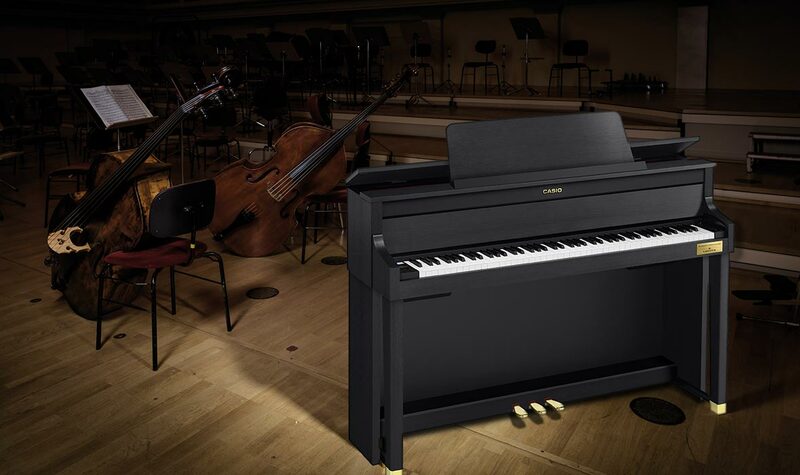 Much like the GP-300 and the GP-500, the GP-400 comes with three world-famous grand piano sounds. 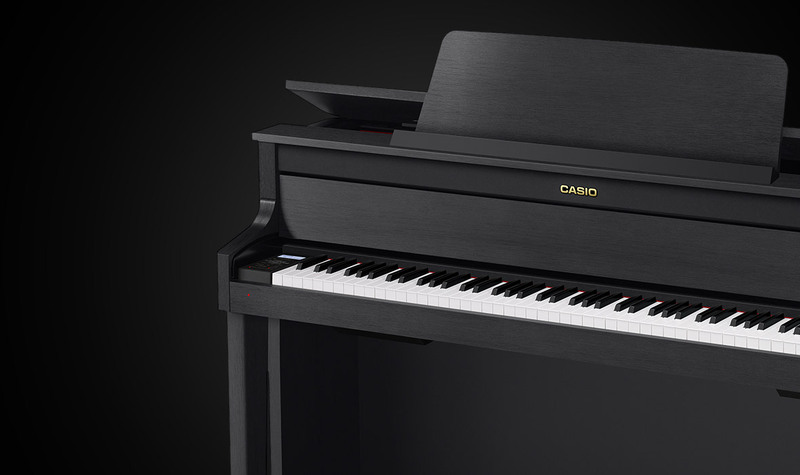 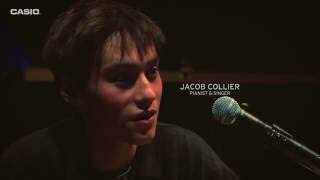 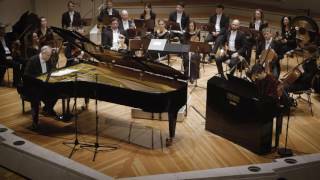 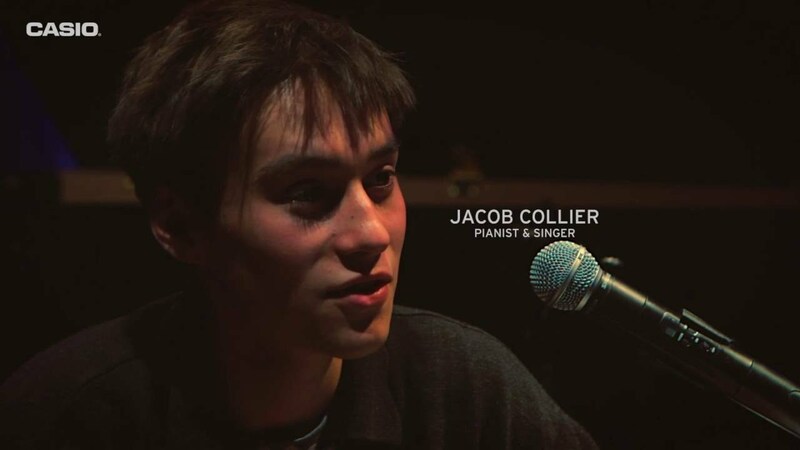 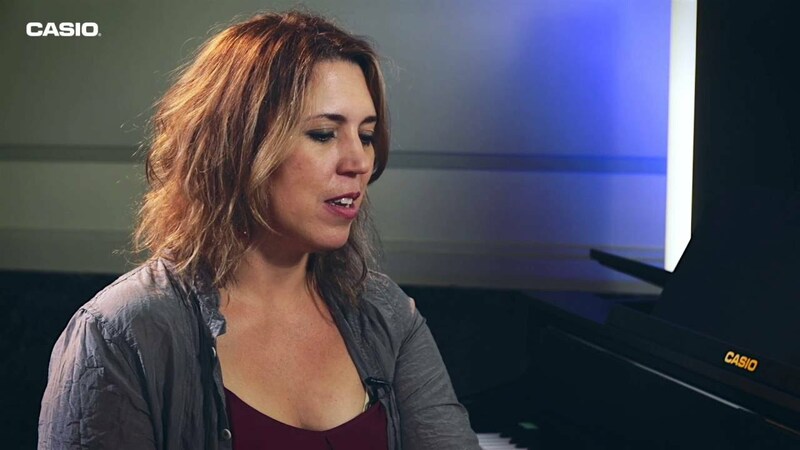 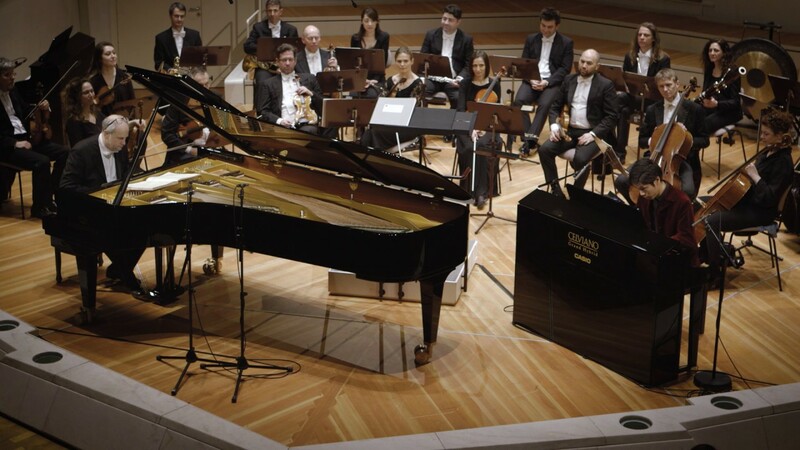 The honed look and touch makes musicians feel they are playing an acoustic grand piano. 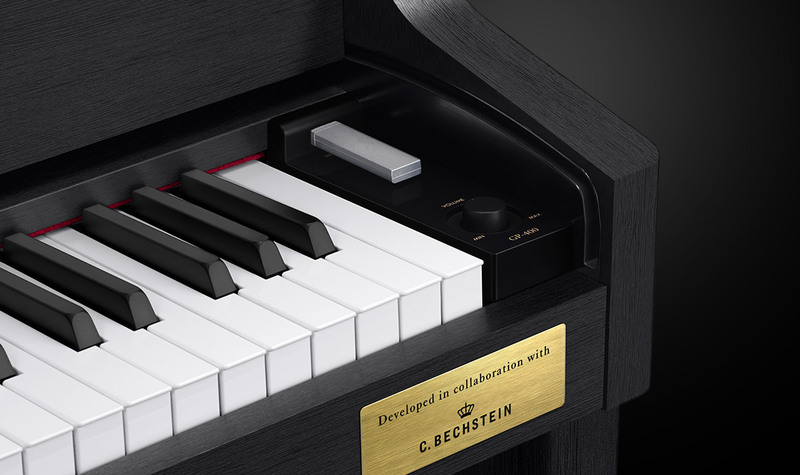 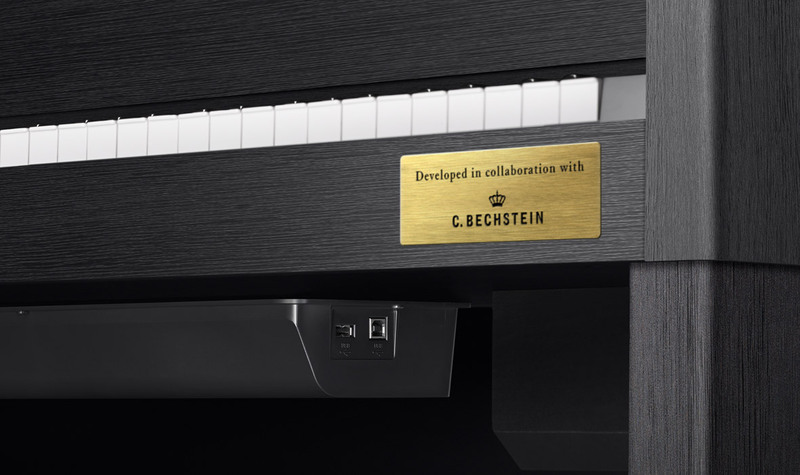 This model was developed in collaboration with C. Bechstein. 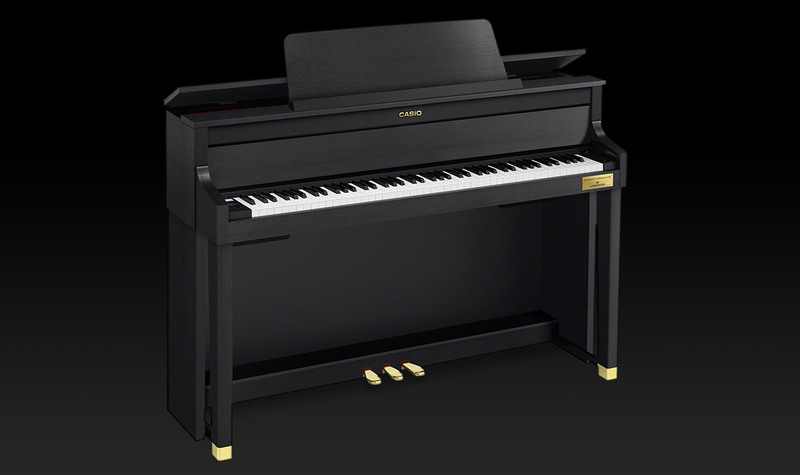 Digital effect used for piano timbres in particular; the sound becomes brighter and more powerful (brilliance).